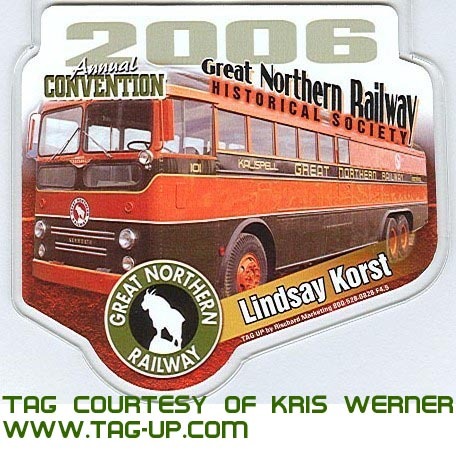 Herein is the write up and photos of my 10 days to and from the 2006 GNRHS Convention in Kalispell. I have broken down the stories into more manageable two-day periods for smoother perusing. CLICK HERE to start. Enjoy!